The torque is one of the most important requirement for the hand-tool. Before we start to introduce the torque, we may need to briefly go through how to measure "torque". 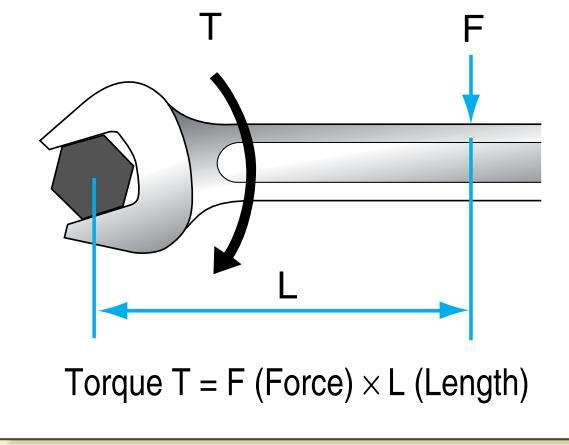 Below the picture shows torque is the "length" multiply by "force". Little physics fact : when you set up force at the point with longer distance from the objective, the torque is higher with the same force level. Most of fastening hand-tool purpose is to tighten or release the bolt or nut. Bolt and nut actually is very fragile. 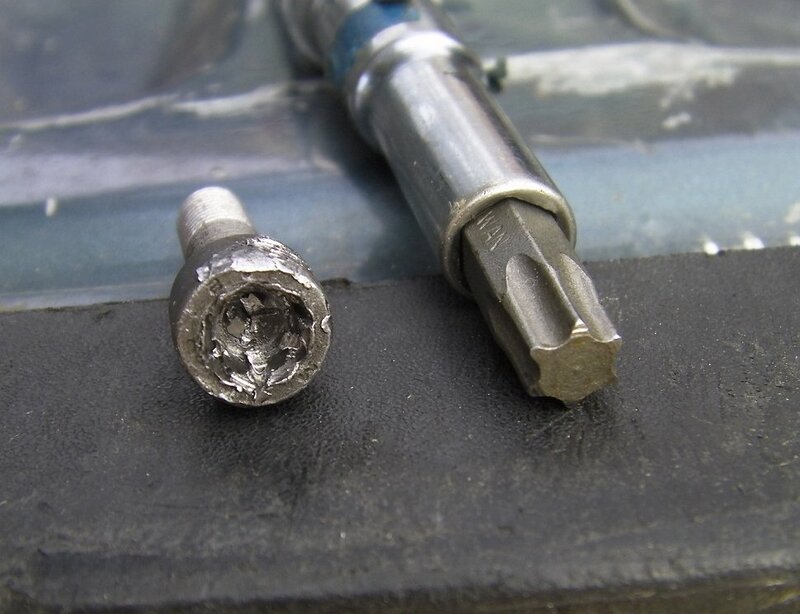 If the user apply over limited torque, the nut or bolt will broke. That's why most of vehicle repairing manual will indicate the limited torque for maintaining job. However, if end user use less enough torque and the bolt is not tighten enough, it will be extremely dangerous. For vehicle or motorcycle, it may cause the serious car accident. That's why when the Tien-I professional hand tools are designed for the various applications with difference concern of torque application.